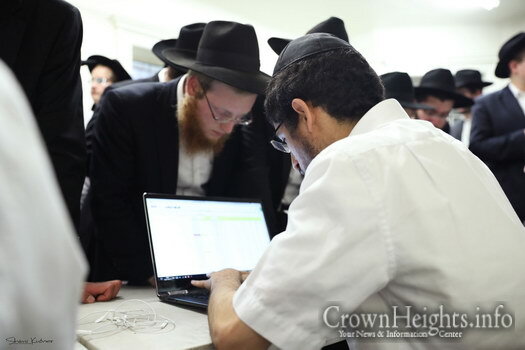 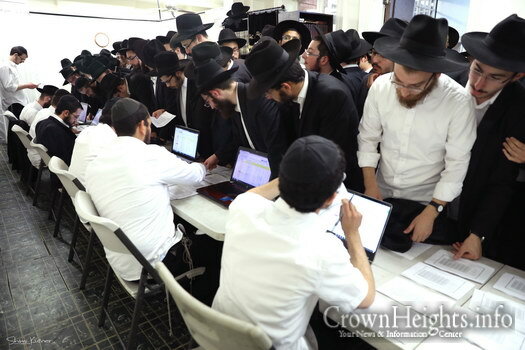 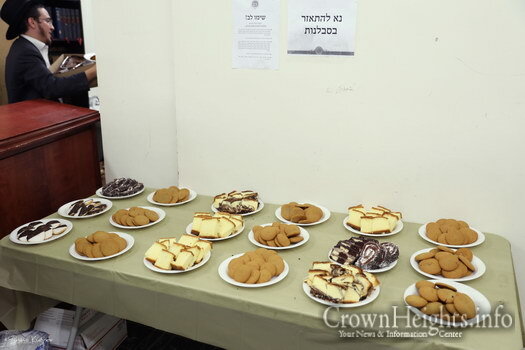 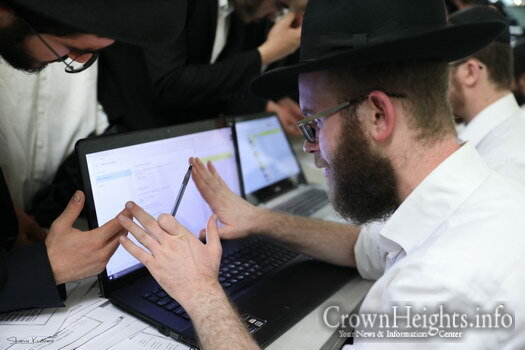 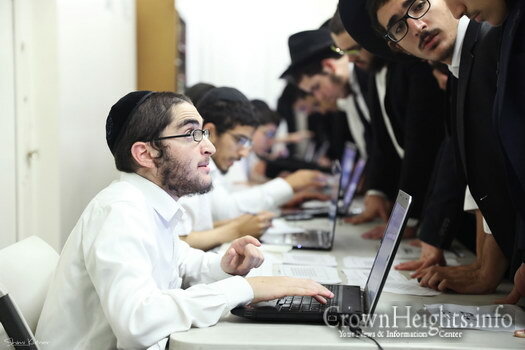 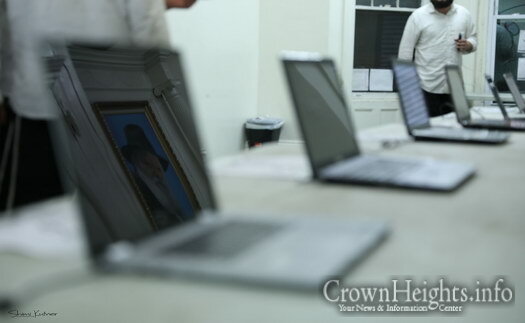 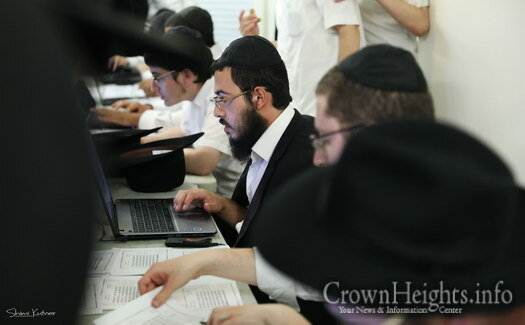 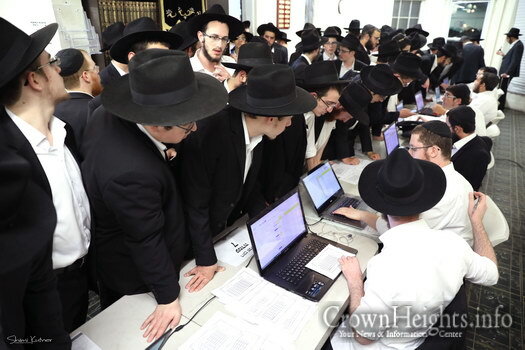 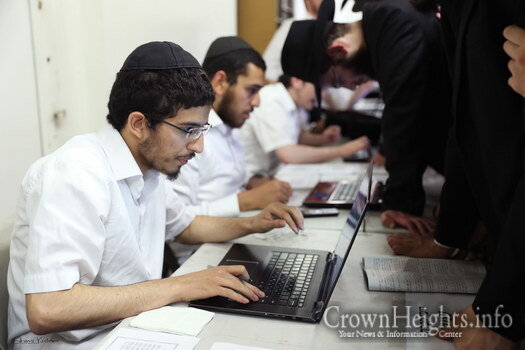 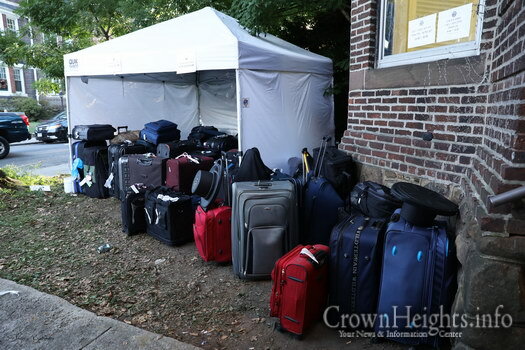 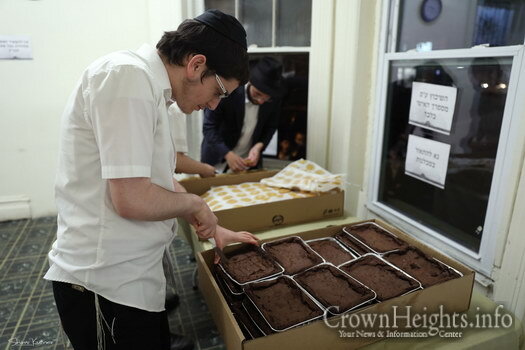 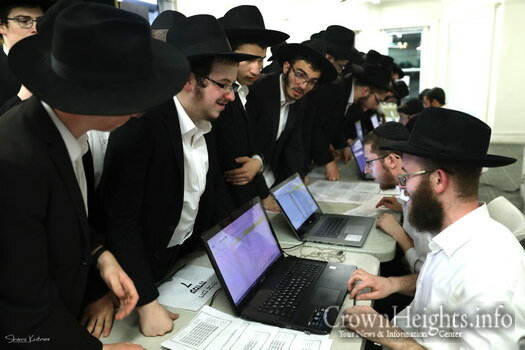 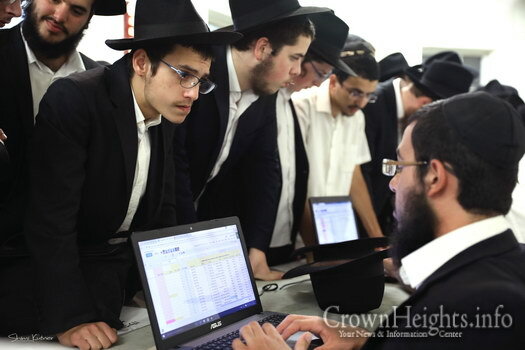 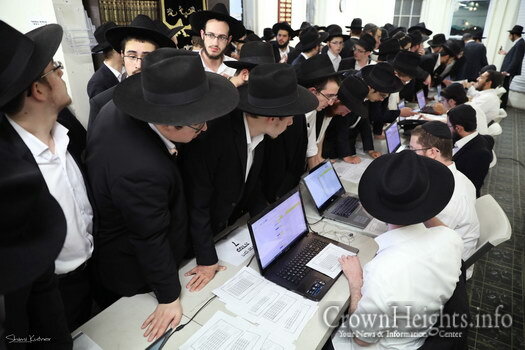 Hundreds of Yeshiva Bochurim have begun arriving in Crown Heights for the month of Tishrei, and they are being welcomed in style and dignity by a staff of hard-working volunteers at Vaad Talmidei Hatmimim. 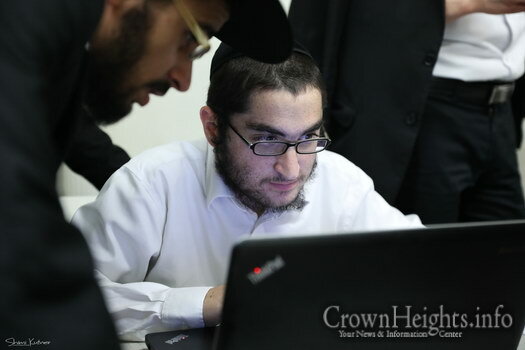 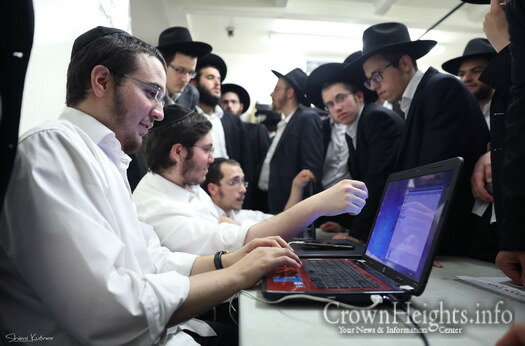 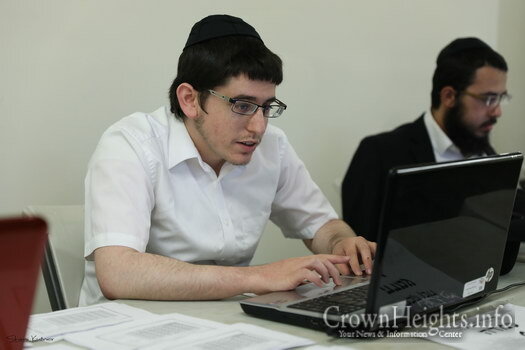 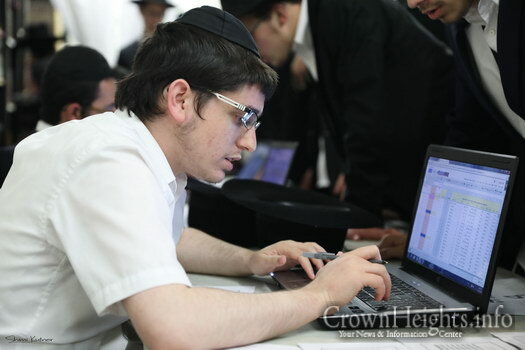 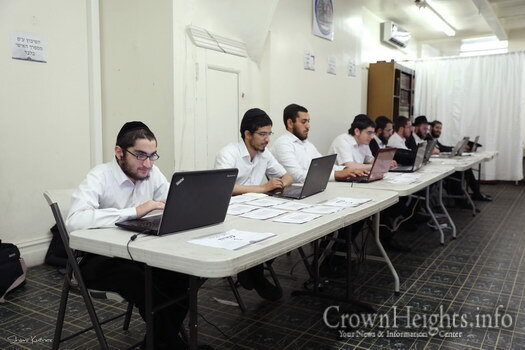 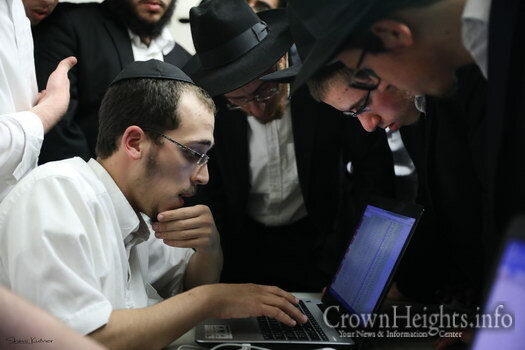 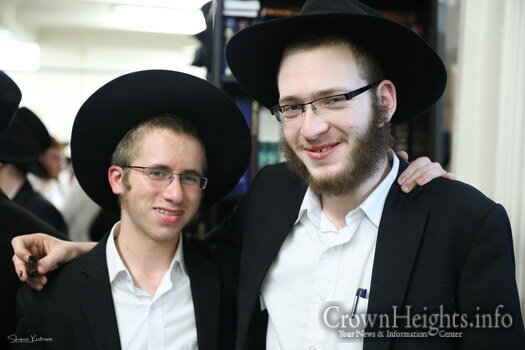 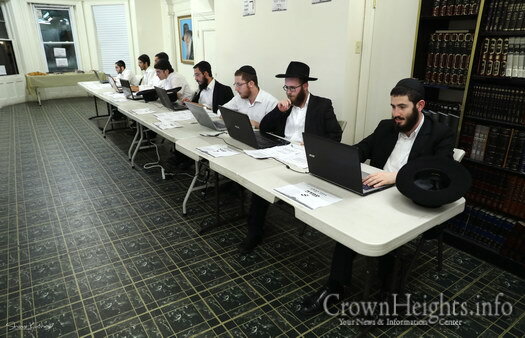 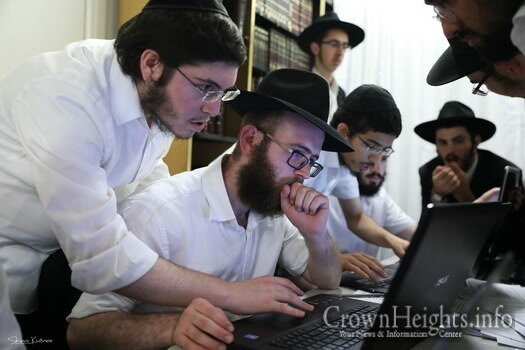 Removing the stigma of ‘Tishrei Guests’ and all its negative connotations is no easy task, but this year the Vaad Talmidei Hatmimim have ‘one-upped’ themselves by providing an all-encompassing program for thousands of Yeshiva students who will be coming to spend the month of the High Holiday in the Rebbe’s vicinity. 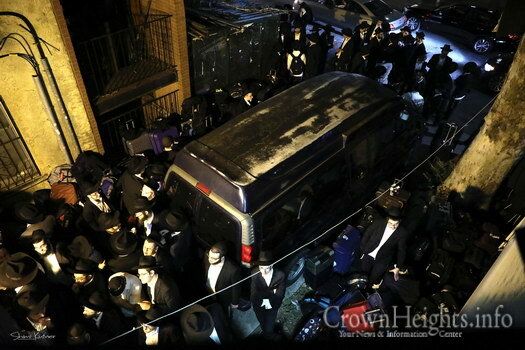 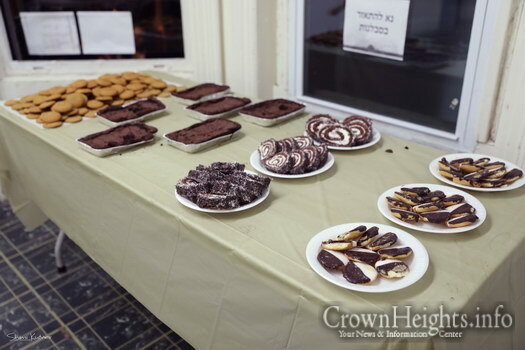 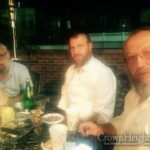 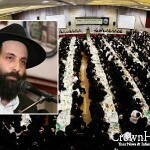 Hundreds of guests were received at the “Hacnosas Orchim House” of the Vaad on Union Street, just around the corner from 770. 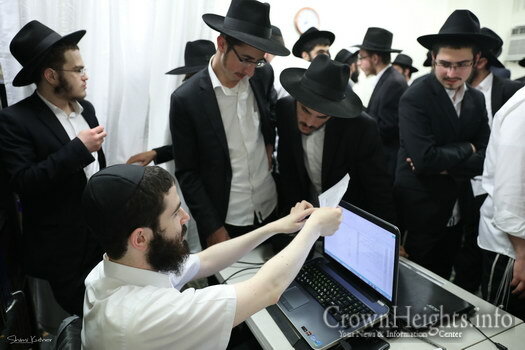 There an organized staff received the guests – thus completing their registration process which began earlier on in the year back in their various countries. 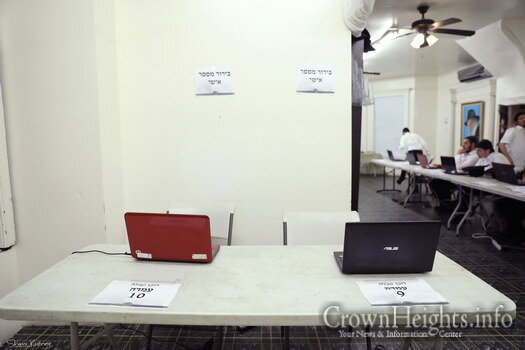 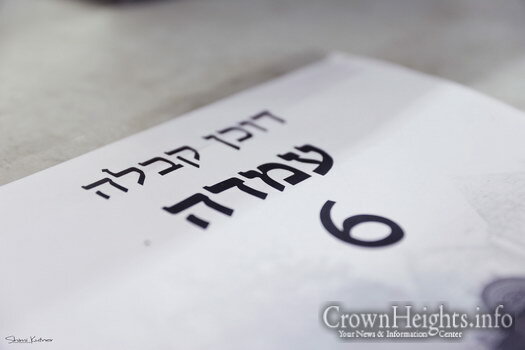 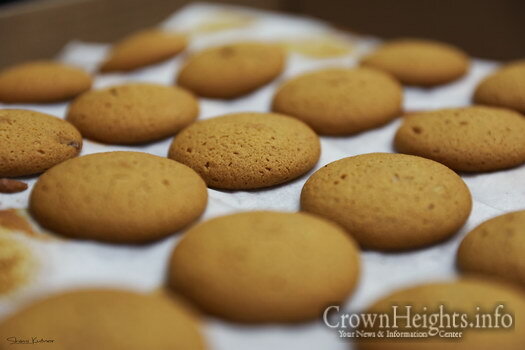 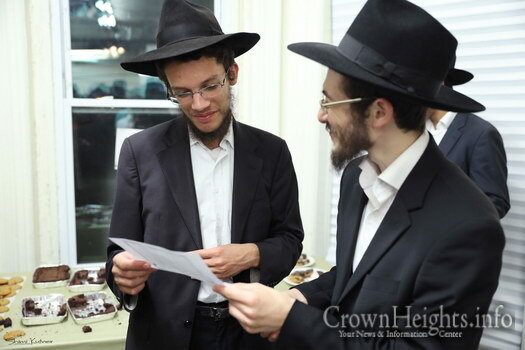 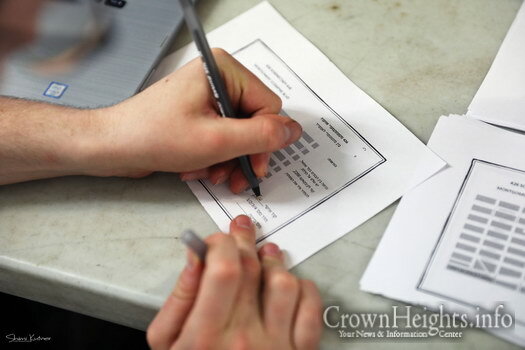 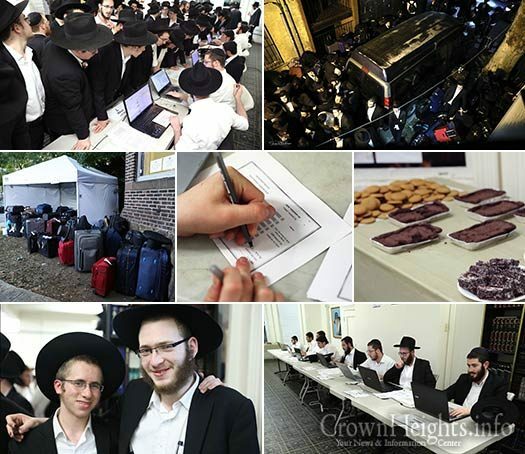 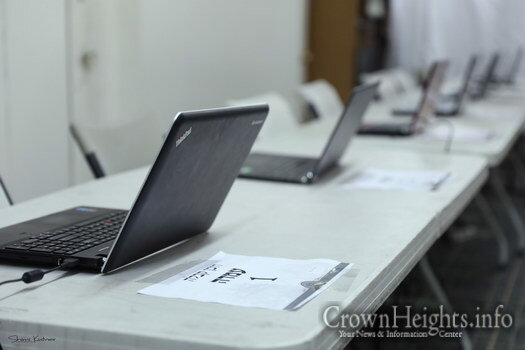 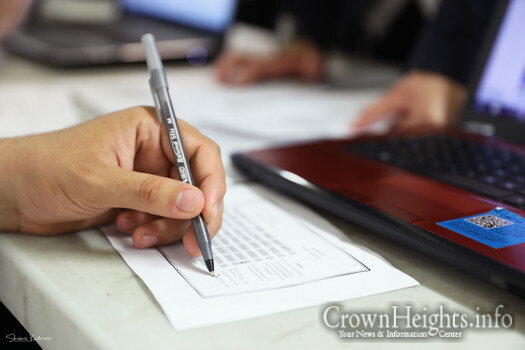 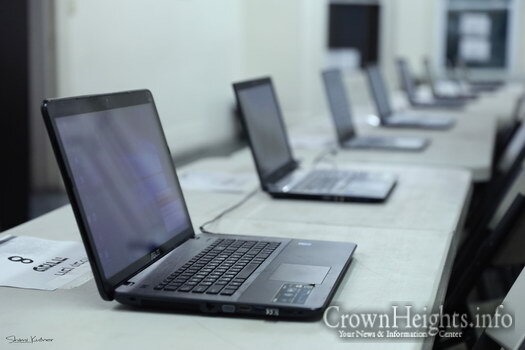 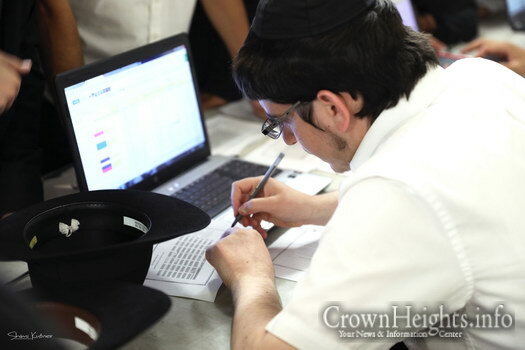 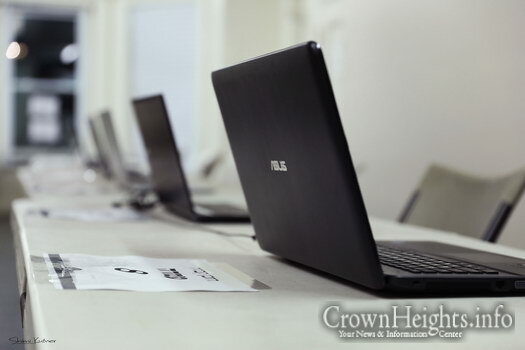 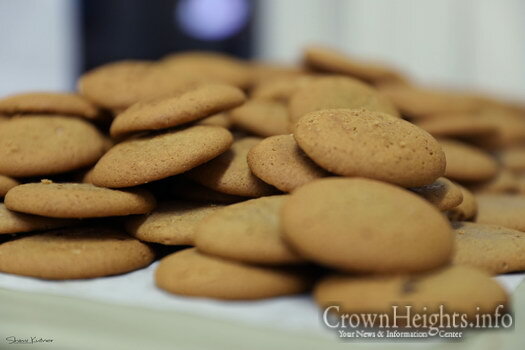 Each guest who registered received an identification card, which includes their place to sleep and which lunchroom they will be eating in throughout their stay in Crown Heights. 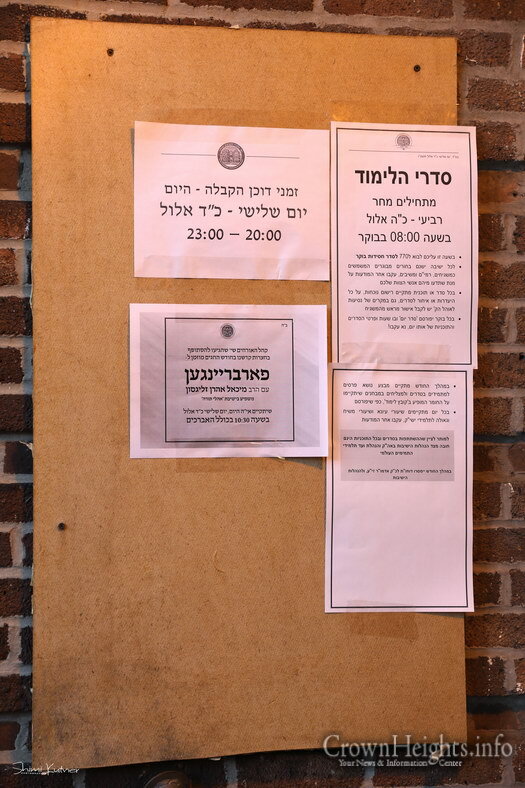 The Vaad has arranged a full program of learning sedorim in 770, tefilos in the Rebbe’s room and trips to the Ohel, along with farbrengens, kinusim, shiurim and panals throughout the coming month. 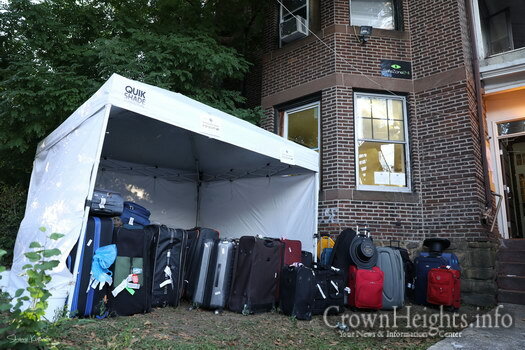 A big thanks to the organisers, sponsors, hosts and the entire Crown Heights community for making the bochurim welcome and taking care of their physical and ruchnisdig needs. 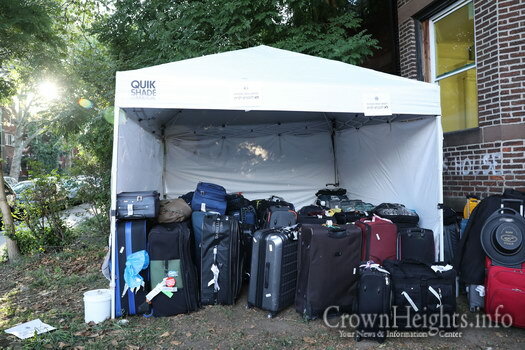 I can smell ’em from Montreal!